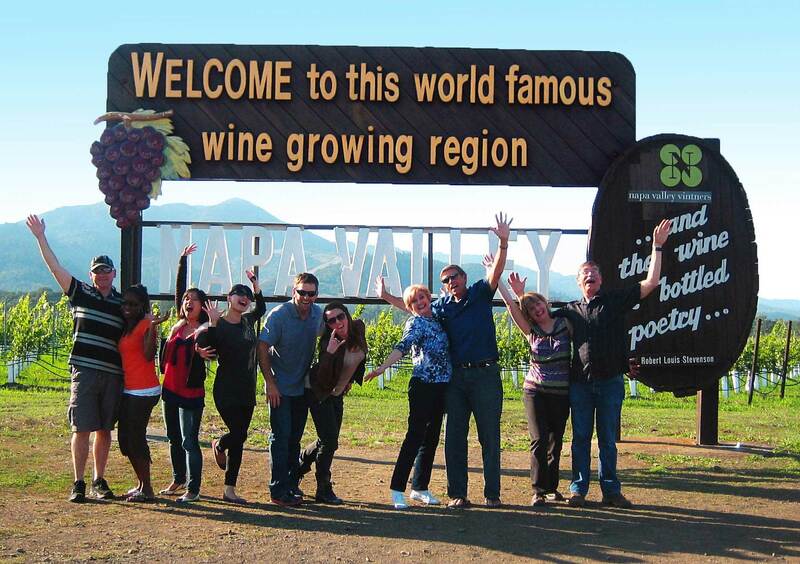 Platypus Wine Tours, a leading wine tour company located in Napa Valley and Sonoma in California, has partnered with WSI to perform a wide range of digital marketing services, including Search Engine Optimization, Digital Advertising, Social Media Management and Marketing Automation. Platypus Wine Tours is a wine tour company specializing in intimate, unforgettable tours to Napa Valley and Sonoma wineries. With their team of passionate and very experienced tour guides and support staff, they are specializing in tours of Napa Valley and Sonoma Valley wineries, as well as other magnificent local wine regions, such as St. Helena and Calistoga, Healdsburg, Russian River, Dry Creek, West Side and Alexander Valley. As part of the WSI SEO program, content is created and posted on a variety of platforms including, WordPress.com, Blogger, Weebly and Tumblr. The content is also being posted on the website’s blog and on the company’s social media sites, like Facebook, Instagram and Twitter. The SEO campaign will be monitored and carefully tracked to document the progress made and to adjust the different SEO tactics with the goal to maximize online lead generation and bookings. Key metrics that will be measured include rankings, links, website visits and online bookings for the different tour options.